Postcards on Papergirl Dublin Facebook page. I have had my work featured on the Papergirl Dublin Facebook page. 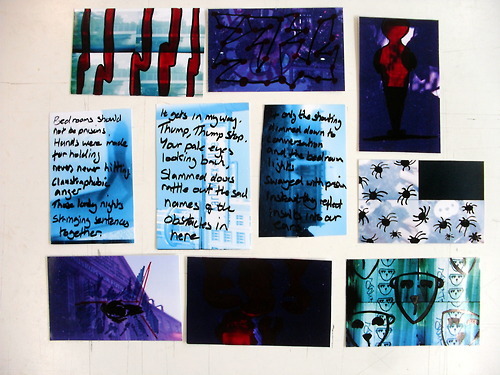 The work is some more postcards and will be part of the Papergirl event in Dublin later this year. I will post about the exhibition closer to the date, which is still to be confirmed. I took part in Papergirl Dublin 2012 and it’s great to be part of the event in 2013.